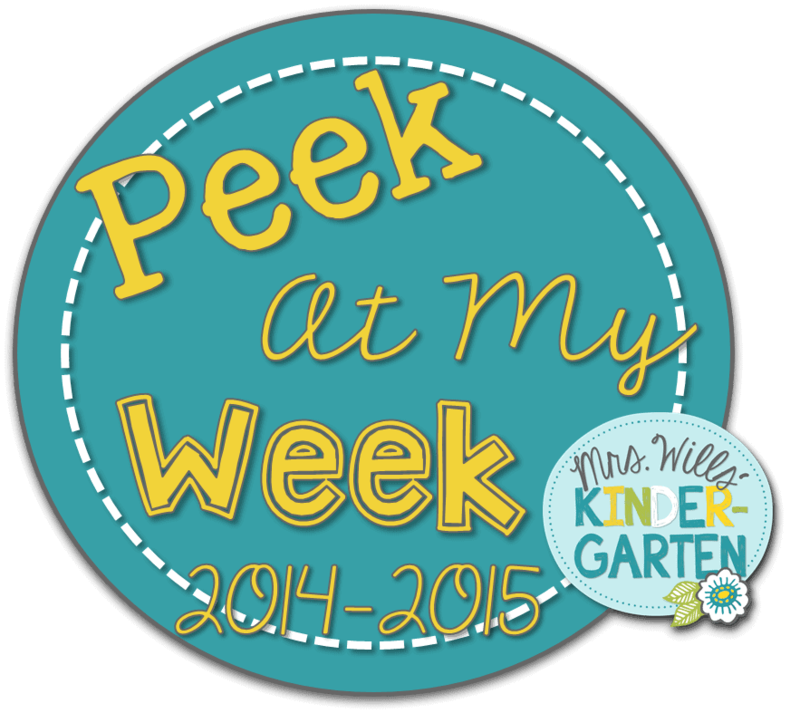 Peek at my Week: America! 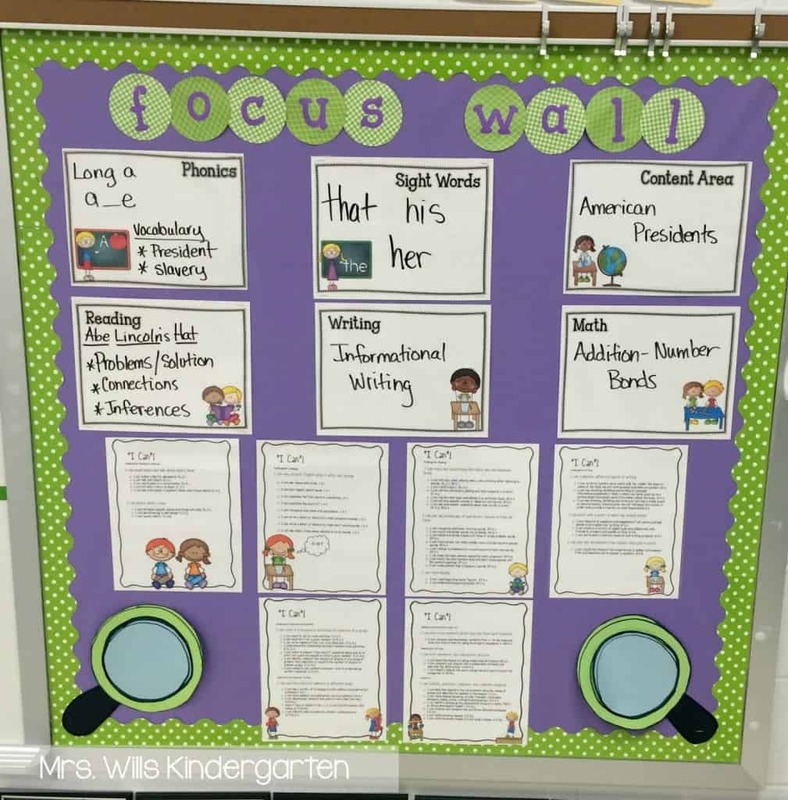 This theme runs for two weeks in my classroom because there is so much to talk about! AND it is a great opportunity for informational writing. Here are some books that we will be using this week. Yesterday I wrote a post about sight words. You can read about it HERE. Here are my plans for next week! Previous Post: « Sight Word Interventions! What are the American symbols projects? I don't see a link to them, and they look really cute. I'm looking for fun activities to teach the symbols. Yes! They are all from Deanna Jump's America Unit. Here is the link, but it should have been hyperlinked in my lessons…eek! 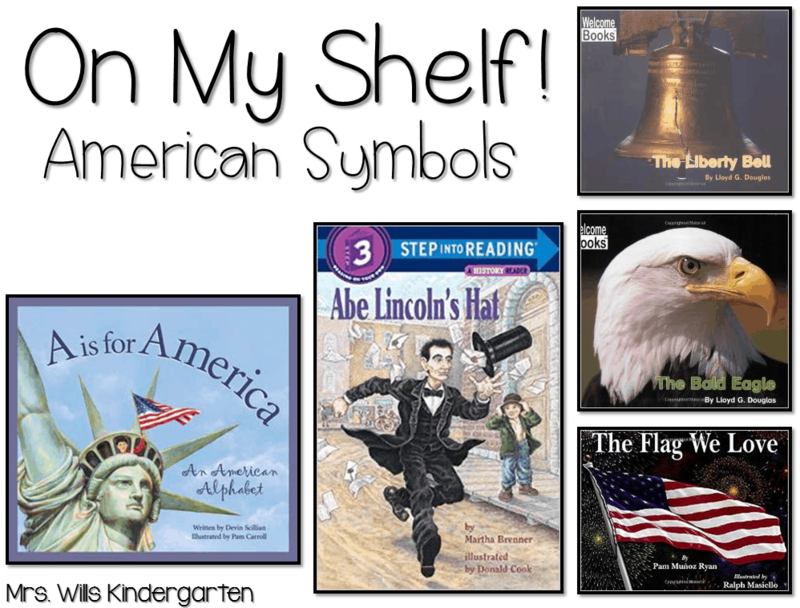 I love the American Symbols ideas… we'll be learning about American symbols in a few weeks! Can't wait to check out this unit! My students love the Abe Lincoln's Hat book when we read it last fall! We made Abe hats with paper plates and rolled up black construction paper. My students then wrote a letter to place in the hat and proudly wore them home at the end of the week.